How Do I Apply Feng Shui Birth Element and Kua Number? Question: I am totally confused, my birth feng shui Ba Gua is Earth and my Kua Number is 1 so I have different elements and lucky directions. Could you tell me the difference between feng shui Ba Gua and Kua Numbers? Should I use one for furniture arrangement and the other for feng shui crystals and other cures? Answer: Good feng shui question, thank you for asking! Let me try to bring clarity to your confusion about these two pieces of feng shui information. Both are important, and both are easily misinterpreted or misunderstood. First of all, you wrote my birth feng shui Ba Gua (Earth). This is not correct. Your personal feng shui birth element is Earth (I assume you calculated it right, here is a link to find your birth element.) Now, this is very different from the feng shui Ba-Gua (bagua), which literally translated means "eight areas." Bagua is one of the main tools used in the feng shui analysis of a home or office. So, the first piece of information you have is your personal feng shui birth element, very helpful to know when creating the most harmonious environment for your type. To find yours (or someone else's) personal feng shui birth element, the only info you need is the date of birth. Keep in mind, though, that in feng shui the calculations are done based on the Chinese calendar where the beginning of the New Year is never January 1. So, if you were born in January or February, be sure to check the accuracy of your info. 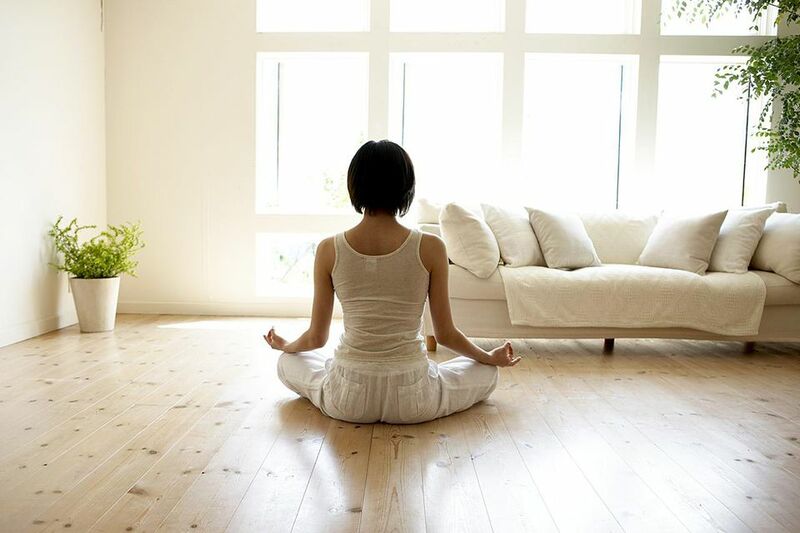 Once you know your personal element, you can use feng shui wisdom to decorate your space in a way that supports and nourishes your birth element, as well as the birth elements of the people you live with. The second piece of information is your Kua number; you mentioned it is 1. The Kua number is calculated based on your gender and date of birth. The Kua number gives you insight into the best, or lucky feng shui directions that give you the most vibrant and nourishing feng shui energy for your type. Now, how do you put these two pieces of feng shui information together? Let me help you with basic feng shui suggestions. Your Birth Element is Earth, which means both Fire and Earth feng shui elements are very nurturing for you (Fire creates Earth in the interaction of the 5 feng shui elements). In practical terms, this will include introducing Fire element colors into your environment: red, strong yellow, purple, pink; as well as the colors of your own feng shui element, Earth: sandy, light yellow, light brown. Actual earthenware objects such as beautiful clay pots, for example, will bring the Earth feng shui element energy, and candles or fiery images will bring the Fire element energy. Your Kua Number is 1, which means you are an East group person and receive the best, most vibrant and nurturing energy from the following feng shui directions: Southeast, East, South, North. I hope this feng shui info makes it all clear for you!